The website rblfrance.org has locations and contact details once you click through to the branch. While the poppy was chosen in the UK because it grew on the First World War battlefields, France opted for the bleuet or cornflower as a reminder of young soldiers arriving in the trenches in their new blue coats, who were also called bleuets. The flowers were originally made by war veterans and sold to raise funds but the tradition gradually died out. 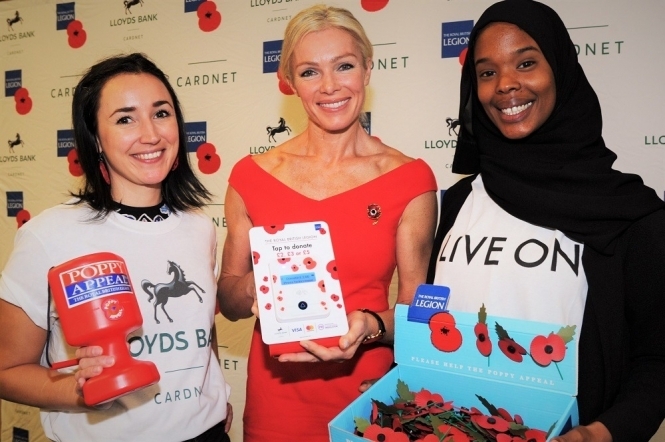 While the UK poppy campaign raises some €50million, France’s pulls in little over one million but France, however, is said to fund its veterans very well. The Bleuet de France has become more visible since the scope of Armistice Day was widened to remember all wars fought for France.